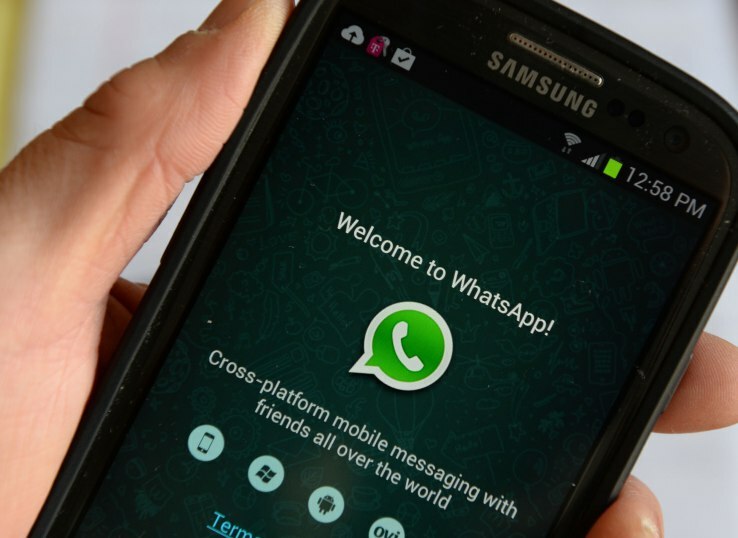 WhatsApp has finally got your back when you send a message to the wrong person or group. The Facebook-owned messaging app is rolling a feature that will finally let its 1 billion-plus users delete a message for all people within a conversation. Right now, the app's delete feature is fairly useless as it only removes a message for the person who sent it. That means that those the message wasn't intended for can still read it. But this new update will give the option to "delete for everyone" which rids it from the chat for all. Instead they will see a notification explaining the message has been removed. You can only delete messages for everyone for up to seven minutes after sending. Once seven minutes have passed, there is no way to delete messages for everyone. The sole caveat for that is that all conversation participants must have the latest version of WhatsApp installed on their device. That's a pretty major deal-breaker at this point but, as time goes by and more people update their app, the option to undo those embarrassing mis-messages will apply to more and more conversations. Most WhatsApp users will agree that this update is long overdue.